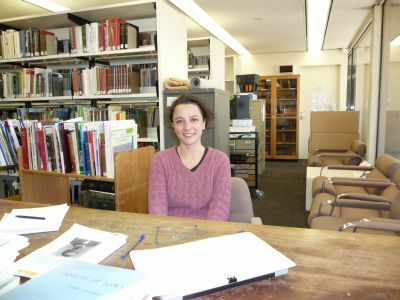 Federica Turco is a post-doctoral research fellow working at Queensland Museum. She and research associate, Geoff Monteith, are investigating some amazing beetles living in dark caves near Rockhampton. 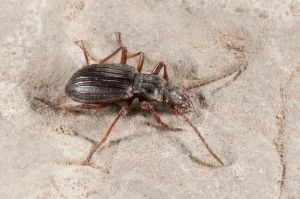 These beetles have been around since the Pleistocene epoch (approx 2.6 million – 12,000 years before the present) and possibly even the Late Pliocene (3.6 million years ago). They belong to the genus Mystropomus (Order: Coleoptera; Family: Carabidae) and the whole family is composed of ground-dwelling predatory beetles. These ancient creatures crawl over cave floors, lying in wait for their invertebrate prey. 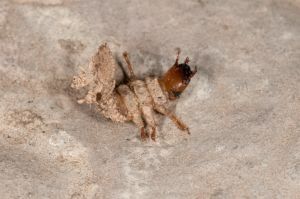 Even the larvae are predatory using a weird structure at the end of their abdomen to snare their prey. First they dig out a burrow in the soil in a sheltered place. Then they close over the hole with their enlarged abdomen covered with sensitive setae (bristles). 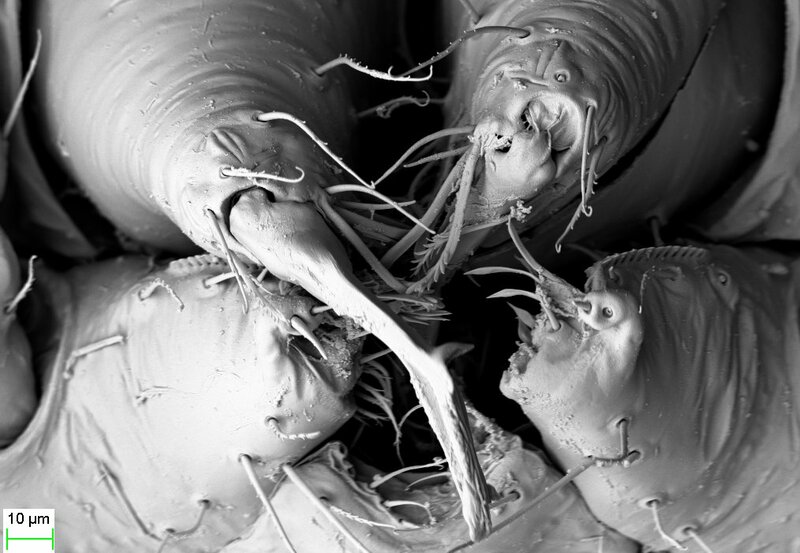 As soon as any prey walks over this, the setae trigger a quick response from the larva, which backflips to grab the prey with its huge mandibles (jaws). So these creatures have amazing structural and behavioural adaptations to help them catch their food. Beetles such as these once inhabited the rainforest regions of Queensland but with the Great Drying some moved to higher rainforest regions and some found shelter in cave environments. 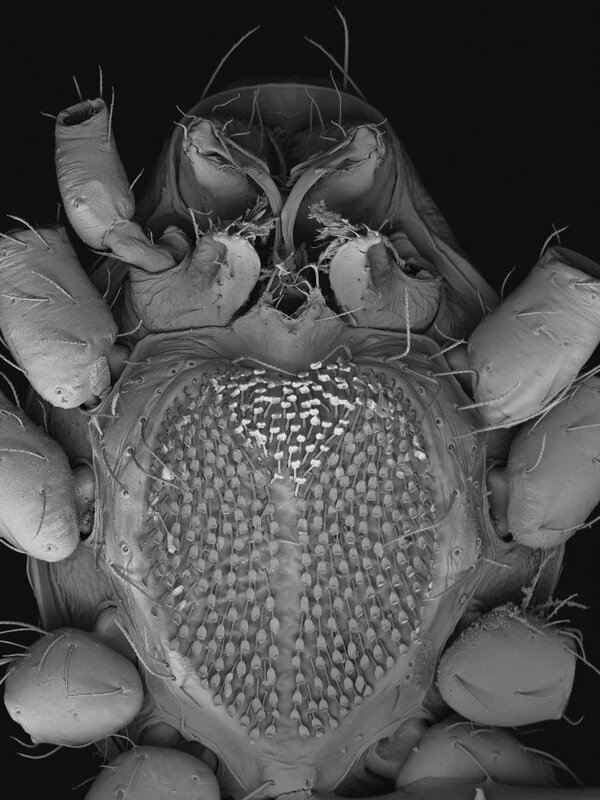 Fede and Geoff are collaborating with Wendy Moore (University of Arizona) and Andrea Di Giulio (University “Roma Tre”), who are specialists on this sub-family of Carabidae (Paussinae). 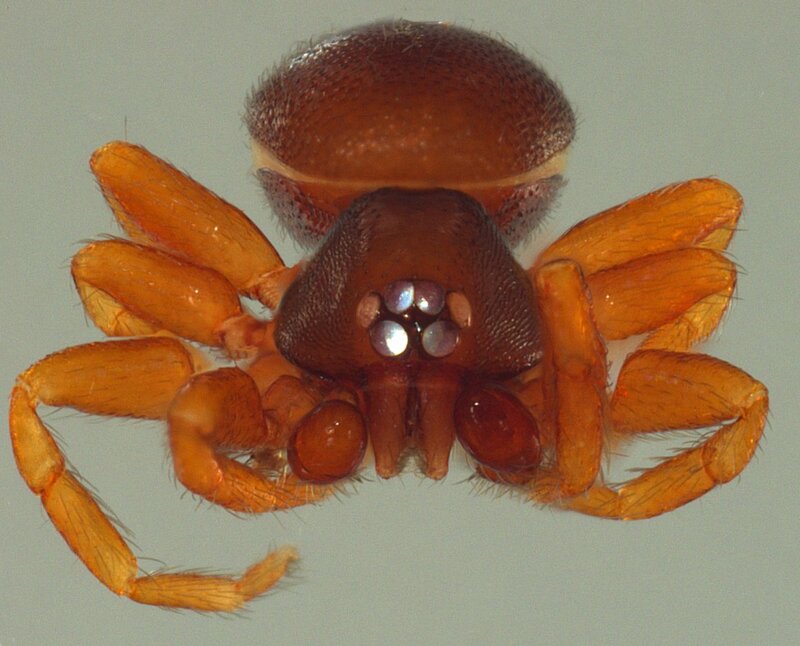 There appears to be two species, one that is found from Sydney up the coast to Mackay, and another species that inhabits the wet tropics from Bowen to Cooktown. 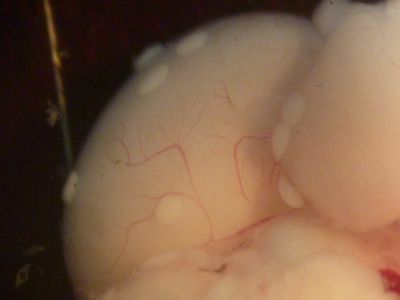 The cave populations may belong to a third new species but work is still in progress. You can learn more about animal adaptations by watching some animal adaptation videos that come with a student worksheet linked to the Australian Science Curriculum. To learn more about some of the effects of the Great Drying and how this affected the evolution and distribution of some Australian species, you can view the online learning resource Dinosaurs, Climate Change and Biodiversity. 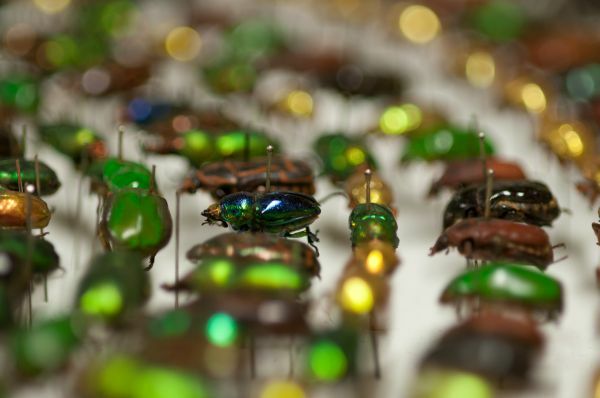 Visit Queensland Museum’s website on Beetles to find out more about these amazing creatures. Atlas of Living Australia Live At Last! The Atlas of Living Australia (ALA) was launched in Brisbane on the 20th May. 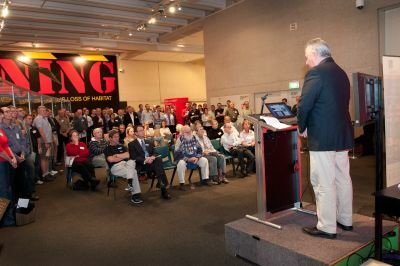 At a special ceremony held at Queensland Museum (QM), Dr John Hooper (Head of Biodiversity and Geosciences at Queensland Museum) spoke about the collaboration of museums, herbaria, universities and other government collections in producing the ALA.
John Hooper at ALA launch. 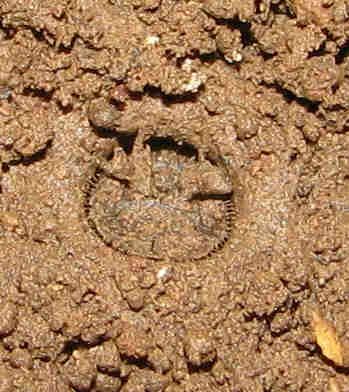 The ALA is an online encyclopaedia of all living things in Australia. At present the website holds 23 million distribution records for Australia’s fauna and flora, with over 300 layers for mapping and analysis. 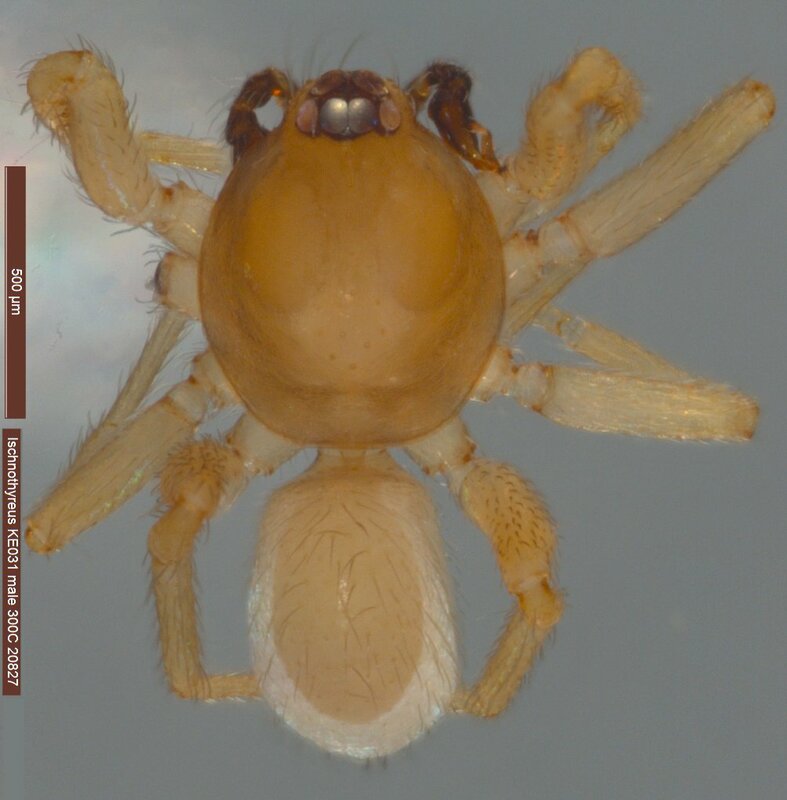 It also contains images (under a Creative Commons Attribution licence), maps, identification tools, reference species lists, literature, and databases on biological collections. 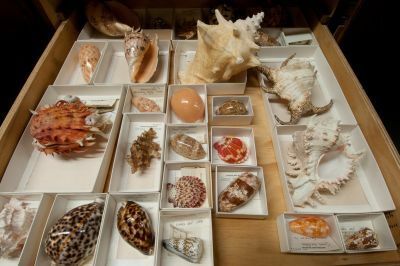 Here are some images showing diverse molluscs from QM’s collection as well as some colourful sponges. Although the ALA was only recently ‘switched on’, it is still a work in progress. The ALA allows us to build and maintain biological collections, assists with research, and aids communication. You can access the ALA at this link. 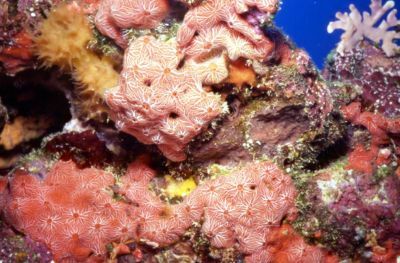 To learn more about the biodiversity on the Great Barrier Reef and some factors that are having an impact on this biodiversity, visit the online learning resource Biodiscovery and the Great Barrier Reef. There are lots of teacher notes and student worksheets linked to the new Australian Science Curriculum in this resource. To learn more about the areas of John’s research, visit his biography page, Dr. John Hooper. Dr. Rob Adlard is a parasitologist working at Queensland Museum. 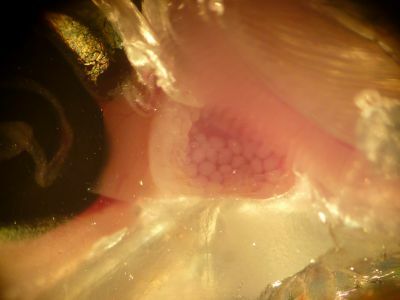 Recently Rob has been on a quest of biodiscovery to uncover some of the ‘hidden diversity’ on coral reefs with an emphasis on fish parasites. Rob and his team have uncovered many species of myxosporean parasites, some of which are Kudoa spp., and these infect our reef fish. 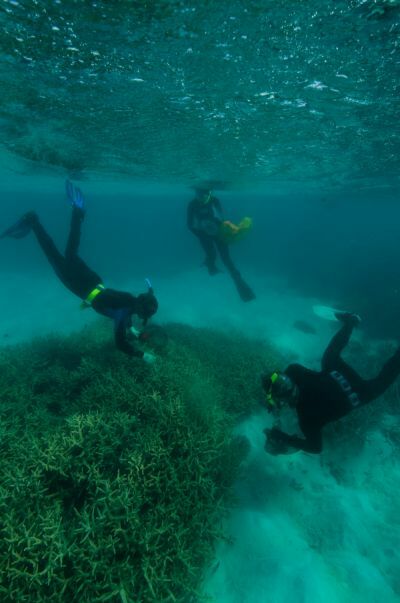 Here is an image of Rob, Dr Terry Miller, and PhD student Holly Heiniger in the waters off Lizard Island. They are collecting small cardinal fish using localised sprays of an anaesthetic while underwater. Sometimes you may be asked to Find a Fossil by hunting through selections of pointed shells, mussels, round shells and other fossils in a collection. Challenges are changing all the time so pop in to our Inquiry Centre on Level 3 and take up the challenge! Some activity sheets that are based on the Australian Science Curriculum and involve a visit to the Inquiry Centre at Queensland Museum South Bank are: Bird Beaks and Feet; and Observation and Classification Skills. These can be found in the Learning Resources section of our website. 1. Pig (Skull); 2. Dugong (bottom jaw bone); 3. 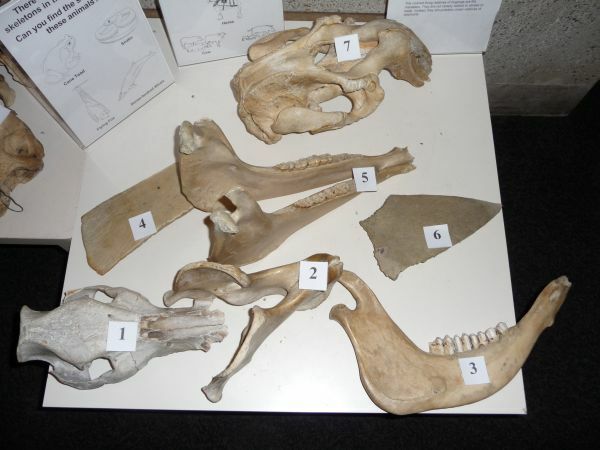 Cow (Bottom Jaw); 4. Turtle; 5. Horse (bottom Jaw); 6. Turtle; 7. Dugong (Skull). 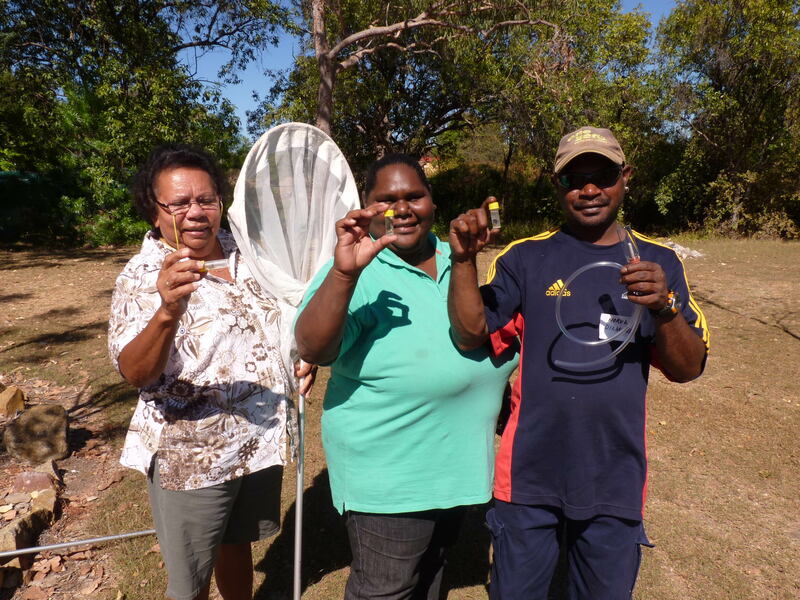 Queensland Museum scientists conducted innovative workshops in Chillagoe over 3 days in May 2011 dedicated to assessing local biodiversity and the effect of human impact using data from insect trapping. 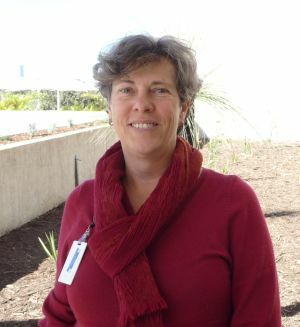 The workshop was funded with assistance from the Science Connections Program within the Department of Innovation, Industry, Science and Research. 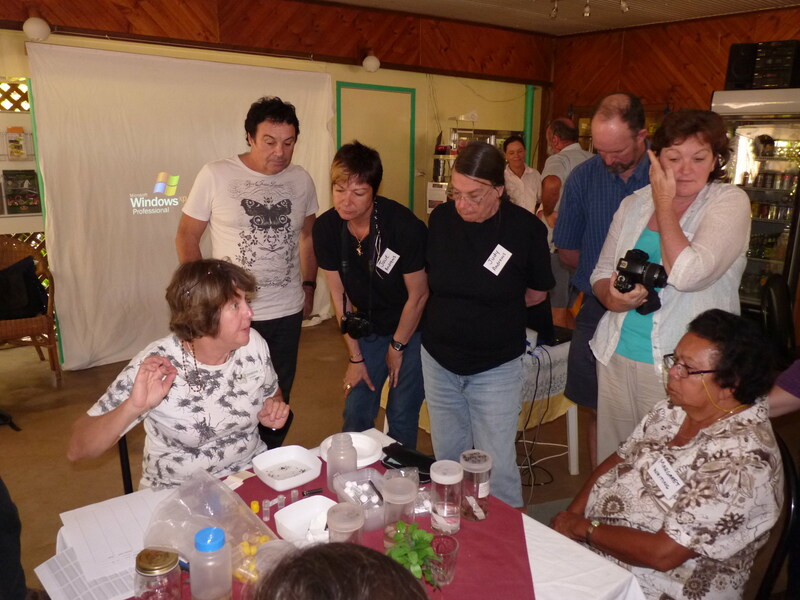 The Queensland Museum Backyard Explorer workshops started with a free meeting with local Traditional Owners held at Chillagoe Eco Lodge Saturday, 28th May. The purpose of the meeting was to engage with the traditional owners prior to the main event on Sunday. Gifts from the Traditional Owners of Stradbroke Island were presented to the Indigenous Elders. Participants from teachers to property owners, interested community members, environmentalists were invited to attend a program that encouraged the region to become more involved in science. Backyard Explorer showed community groups how to complete a survey of their property, work site, even backyard, incorporating scientific examination of habitat, vegetation and wildlife using the techniques we use in our research including identifying any insect finds and interpreting the bio-health of their area. Following the full day workshop on Sunday the QM team, presented shorter workshops to Chillagoe State School students and teachers. This was particularly timely as the school is currently forming a School Environmental Management Plan (SEMP) as part of the Earth Smart Science initiative. The school is planning an Indigenous Bush Foods garden that will partner with the local indigenous community as well as the Queensland Museum. The SCOPE funded community and school events conducted in the North achieved the objective of promoting and developing school and community links among all partners involved: Earth Smart Science (Facilitator), Science Spark (Primary Science Facilitator), Schools, Community members (e.g. Traditional Owners), local land care groups (e.g. 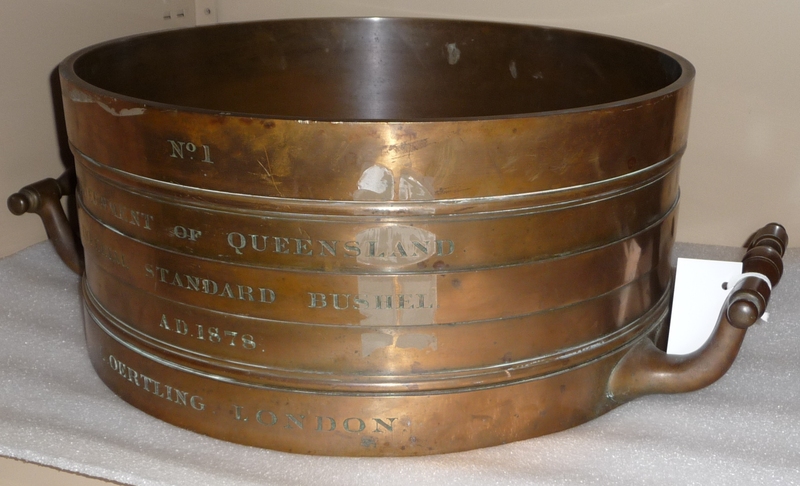 Northern Gulf Resource Management Group) and the Queensland Museum. Additional photographs and resources from Backyard Explorer community sessions held earlier this year can be accessed from the Queensland Museum Facebook page.